VA Secretaries may come and go (or never get there), but their initiatives stay. 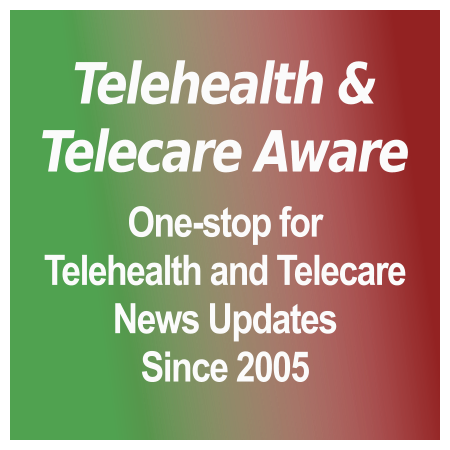 With much fanfare last year, then-Secretary David Shulkin announced the ‘Anywhere to Anywhere’ telehealth and telemedicine program [TTA 3 Aug]. 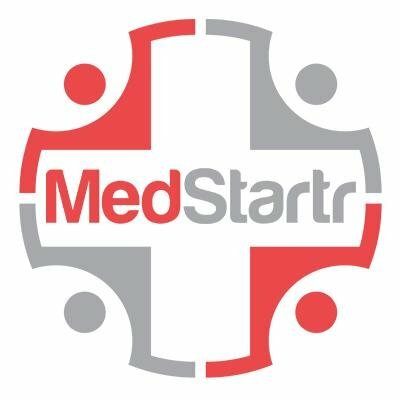 This program will use VA practitioners to provide virtual patient care across state lines when a veteran cannot make it to a VA hospital or clinic. The Department of Veterans Affairs published the proposed rule last October [TTA 3 Oct 17] with the Final Rule published in the Federal Register on 11 May. It was widely supported by ATA, the American Association of Family Physicians, American Medical Informatics Association, Federal Trade Commission, the College of Healthcare Information Management Executives (CHIME), and many other industry organizations. It also enjoys wide Congressional support. There is plenty of room for growth. Only 1 percent of VA’s veterans used Home Telehealth, while 12 percent used other forms of telehealth. They will be doing so with few suppliers: Medtronic, 1Vision/AMC Health, and Care Innovations. Iron Bow/Vivify Health was found to not have tablets which met the US production qualification. This Editor wonders how the current three suppliers will fare. Tags: AAFP, ATA, CHIME, David Shulkin, Department of Veterans Affairs, FTC, telehealth, telemedicine, and va.